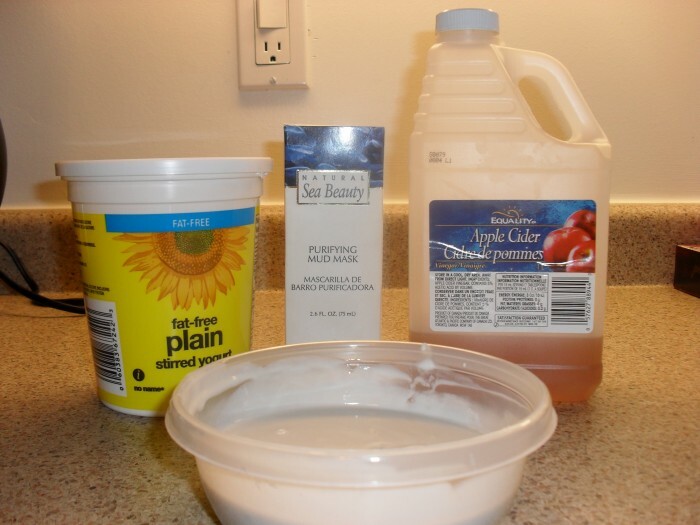 Yogurt has bountiful benefits for both your hair and skin and it is very good for eat as well, here we will talk about the yogurt hair mask with its benefits and how to make its recipe. Yogurt contains Protein which has a great role in making your hair stronger and it could make your hair to look shiny and soft. 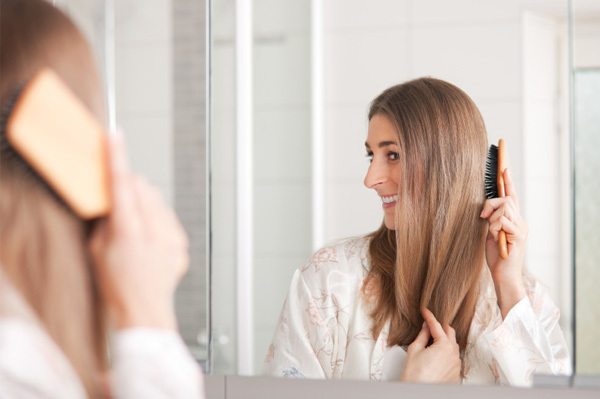 Yogurt hair mask acts as a gentle cleanser while conditioning it and it helps to eliminate itchy scalp and dandruff as well. 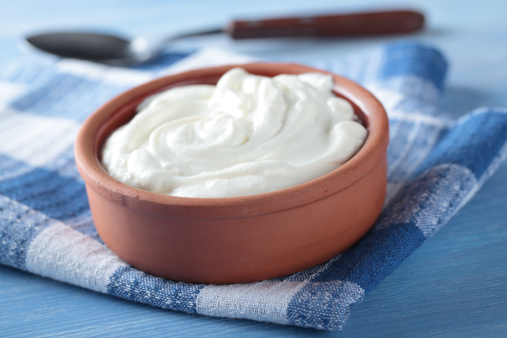 First, you have to bring a 6 ounce container of plain yogurt, a tablespoon of olive oil and a teaspoon of honey, then whisk these ingredients together into a small bowl. Second, you can add an egg to the mask for boost of protein, but that is completely optional. 1. 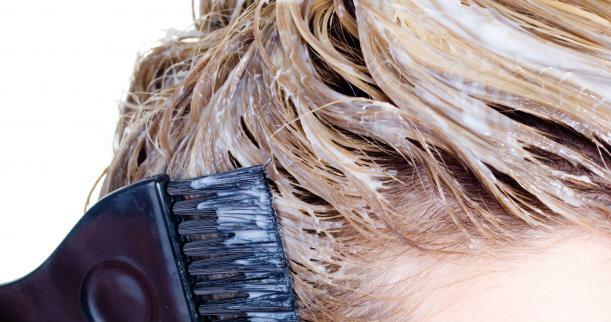 You should make sure that your hair is clean and dry before starting to apply the mask on your hair. 2. Then, start to massage the yogurt mask into your scalp and then cover your head with a shower cap in order not to let the yogurt to drip on your shoulders while waiting. 3. 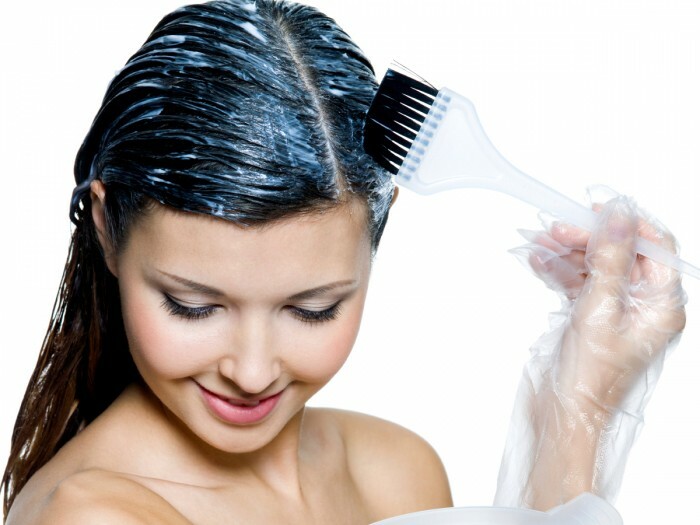 You should sit the yogurt mask on your hair for about an hour as you can relax or watch television while waiting. 4. After an hour, remove the shower cap and start to wash your hair with a warm water or you can rinse it with using a gentle shampoo. 5. 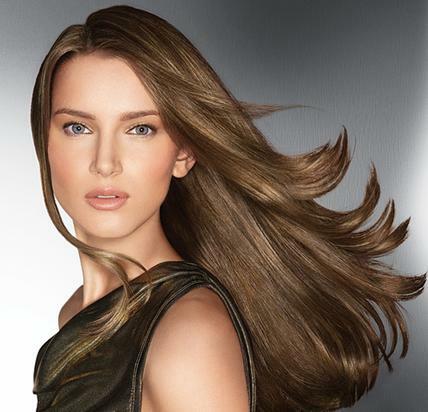 You will notice that your hair feels much softer and more shiny.